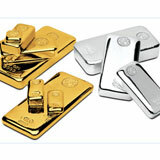 Bullion Jackot call is a owned by Bullion Jackpot Calls Services Ltd. It is run under Bullion Jackpot Calls Services Ltd. an Investment advisory company established in year 2012. Bullion Jackpot call provides recommendations for only in GOLD & SILVER (BULLION), gold and silver intraday calls and positionals calls. 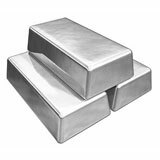 We are a group of experts with intense experience especially in the area of Fundamental and Technical analysis in gold and silver. 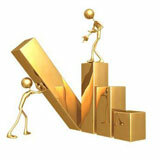 We have been present in the Commodity Market since previous 3 Years. Our group of analysts is one of the best groups in the marketplace with some of the people having an experience of as much as 8-10 years in this area. Our Analysing wing is highly educated, trained with knowledgeable research. 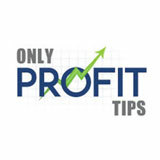 And with an effort to offer you more & more benefit in every trade or calls. The best way to spend money in gold and silver is by buying them before they are intensely marketed and discussed up in price. A Technical Team of knowledgeable chartist is being continually providing better & better suggestions on gold and silver. 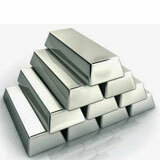 Live Market Support by SMS is a peerless feature of Bullion Jackpot Call. 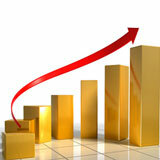 Bullion Jackpot call gives you Minimal trading with Maximum Profits. Quality first is our motto. Customer satisfaction is our goal. 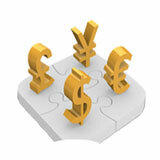 We earned trusts of many global suppliers and become an exclusive agent in this Trading business. “Thank you for visiting our site & showing interest in our Services.